支持最新PCI Express 3.0 x16总线接口，提供比上一代PCI Express 2.x多一倍的带宽，只要配合相关系 统，便可全面倍升显卡性能，感受极致的性能! 四倍高清指分辨率比现在的1080p高清高四倍以上，在这分辨率的影像或许会因太清晰而欺骗您的眼睛! 四倍高清在市场上尚未普及，但显卡却准备就绪，让用家随时可应付四倍高清的需要，让用家能安坐家中享受电影院级的视觉享受 ── 您或许可以放大您在远处拍艾菲尔铁塔的影片，清楚看到在塔顶上您朋友的脸孔! 让显卡带领你的眼睛享受视觉上的终极清晰! “Proposed at around 160 euros, so 320 euros in Crossfire, we can’t reproach anything to the card. Powerfull, contained noise, the GTX780 we have put against is not offering much more than the crossfire setup except PhysX and the assurance of being free of multi-GPU potential problems (but still small). Peoples that have small budget can start by ordering one card and add a second one few months later in order to boost their PC system. The factory OC of the Turbo version is not really important (and do not offer real plus). It’s a pity but on the other hand the Crossfire offer from 150% to 200% performance compare to one card what is impressive so we go forget this detail”. 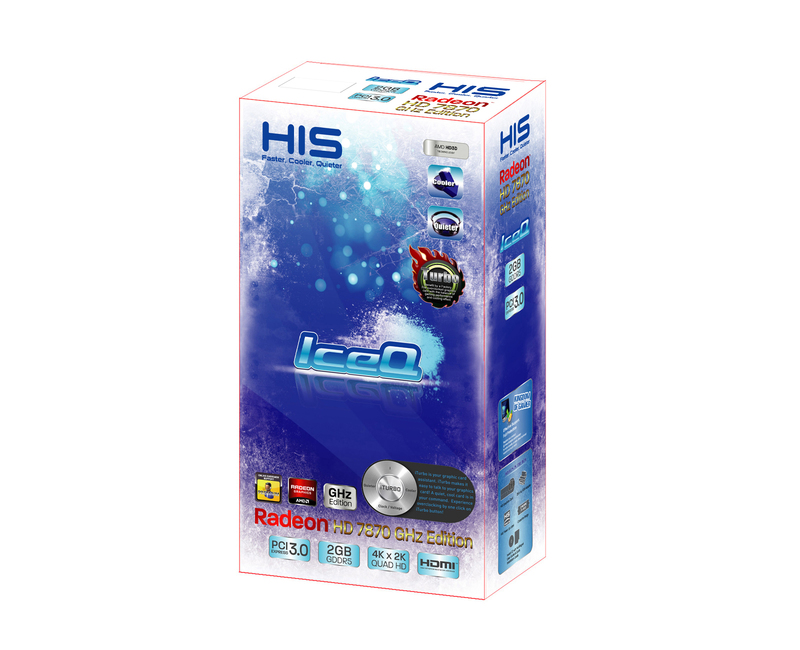 "The HIS Radeon HD 7870 IceQ Turbo in terms of performance already surpasses many other graphics card from AMD Radeon HD 7950-series - and is often in-sufficient for energy. Good value for money!" PC Welt "Price-Performane Award"
"The HIS 7870 IceQ 2GB graphics card had no problem with any of the bench mark tests we preformed and in every test smooth frame rates were achieved. 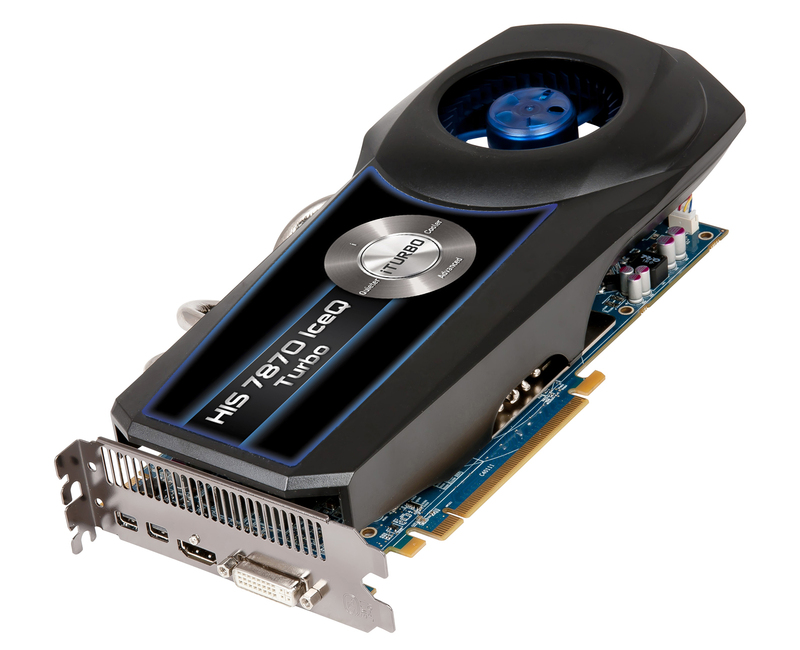 Having 2GB of video memory really helped with games like the resource heavy ARMA 2 Operation Arrowhead and even though the frame rate did dip down to 37 at one point for 99% of the test the frame rate remained at an health 55 frames per second which is only 8 frames less than NVidia’s high-end GTX 580." The Last Resort "Bronze Award"
"The Radeon 7870 is one of our favourite cards currently on the market due to the performance they offer for the price, and the IceQ model that we looked at today from HIS proves our point by showing us how extreme it really can be in all aspects and areas. Congratulations HIS, you have a real winner on your hands here." 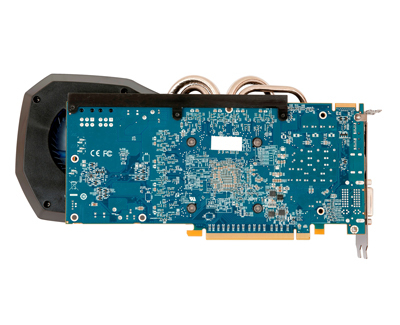 eTeknix "Editor's Choice"
"Run cooler than the reference design. Fantastic performance. Good ‘out of the box’ clock speeds. Quiet." KitGuru "Must Have Award"
"When all is said and done though, the HIS HD7870 is the fastest card of the Pitcairn family we have tested to date and so clearly deserves our Elite award. 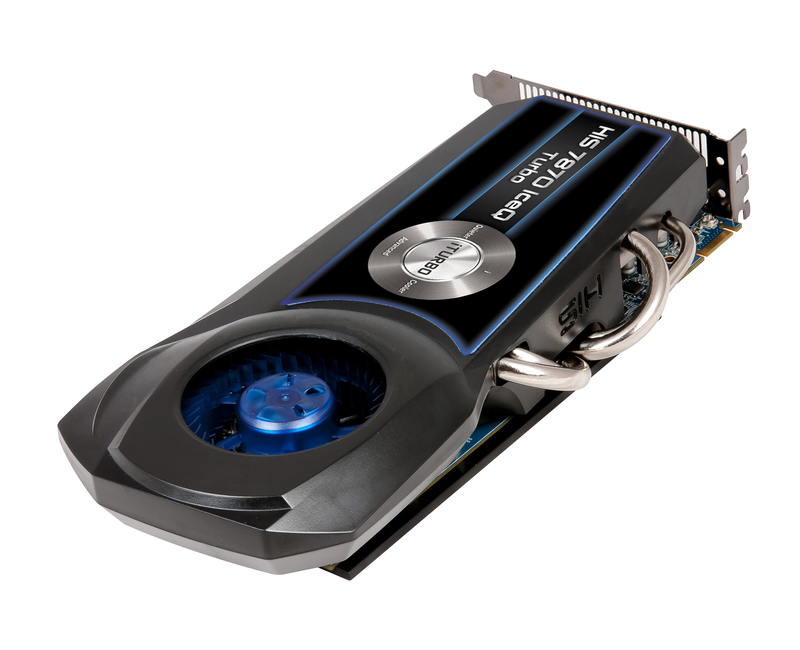 I struggled long and hard over what 'medal' to give the GPU. I could easily dismiss the HIS as a Gold winner and to be truthful, I almost did as it really is that good. 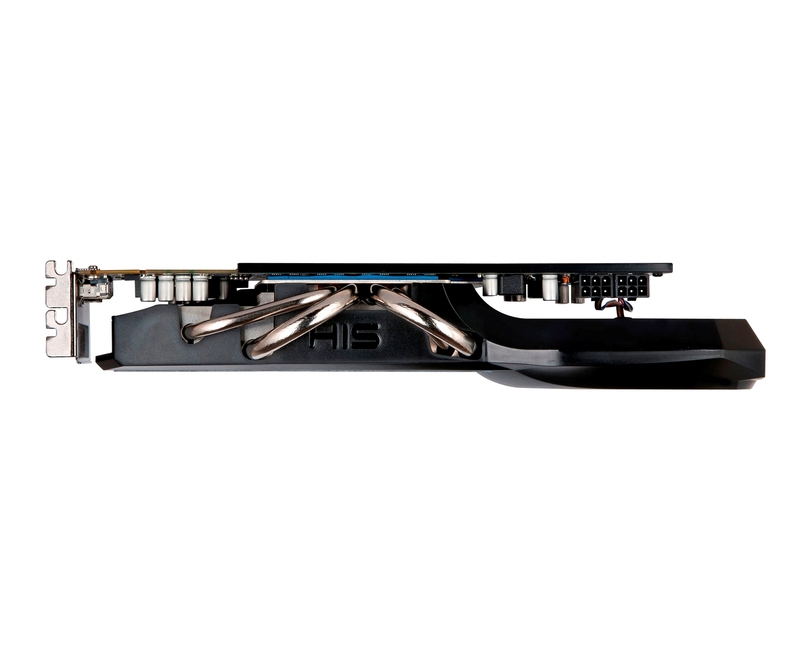 Were the card not priced so close to the HD7950, Gold is the award that the card would receive and deservedly so as it performs extremely well in all areas bar one - the price. 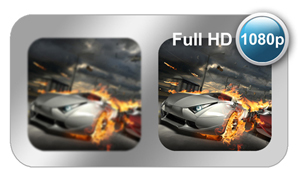 It therefore, like the other HD7870's, has to settle for Silver, albeit a very shiny, highly polished silver!" 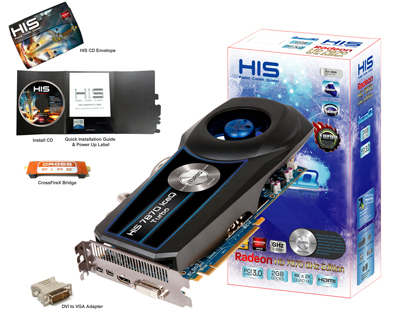 Vortez "Silver Award"
"The really good news for potential buyers is that this extra performance really comes at no added cost, as the HIS Radeon HD 7870 IceQ Turbo is currently retailing for $359 along with virtually every other HD 7870 graphics card." Legion Hardware "Performance Award"
"Functionality is very good, I can't help but keep singing praise for the HIS IceQ HSF, it really is so good. To bring a load temperature down by 11C is no easy feat, and to do it while remaining virtually silent is something that all AIB partners need to aspire to. There was some overclocking headroom but the fact that it was already factory overclocked on the core to 1100MHz meant that there wasn't much more to have cooling this beast on air." Benchmark Reviews "Silver Tachometer Award"
"We'd recommend the HIS R7870 ICEQ TURBO for those who demand a little more performance without the need to do the tweaking themselves. 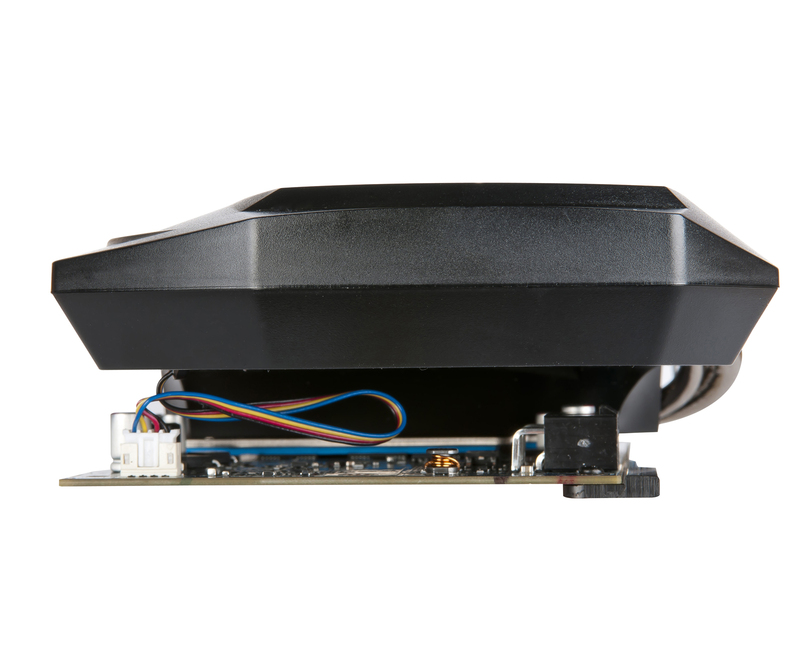 The factory overclock really is decent enough we feel. The ICEQ cooler, as stated .. you either hate or love the design. But it is working well and offers you a really silent product" Guru3D "Recommended Product"
"It's great to see the IceQ cooler come to the new HD 7000 series and th emid $300 US HD 7870 gets to take real advantage of it. The HIS HD 7870 Turbo is just great! Overall TweakTown Rating 95%." 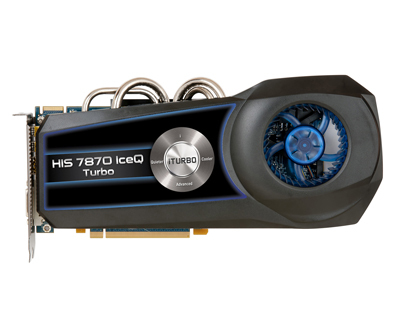 TweakTown "Editor's Choice Award"
"The HIS 7870 IceQ X Turbo is a big card in several regards, not only in physical size but overall performance and gaming value. 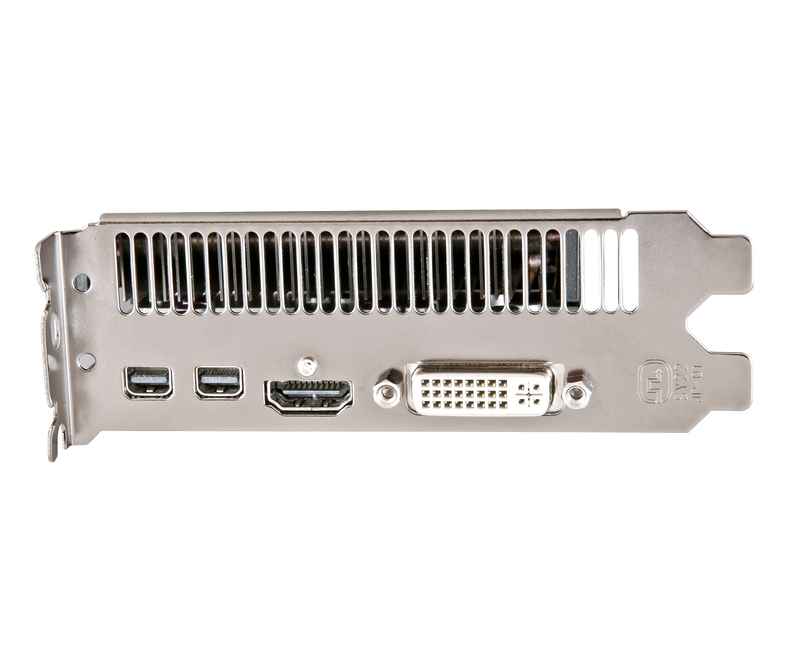 At a price of about $380 to $400 depending on the specific model, It's an outstanding product, beating a GTX 580 while running improbably cool and costing less. If you want excellent horsepower without shelling out a small fortune, this card is a top pick." 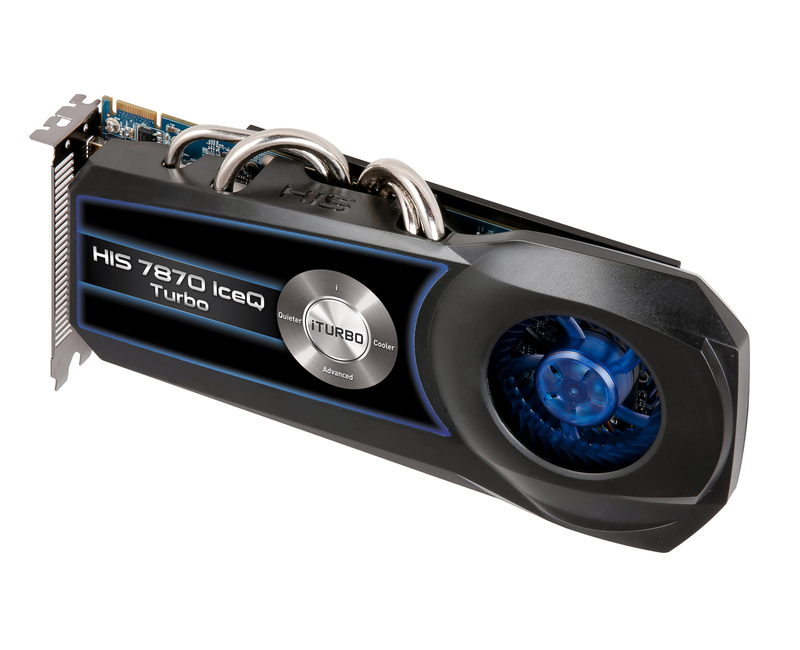 PureOverclock "Editors Choice"
"The HIS HD 7870 IceQ Turbo 2GB GDDR5 Video Card is the best bang-for-the-buck video card on the market, hands down. It offers amazing performance and dollar for dollar is impossible to beat. And remember you can always add another one in a Crossfire setup for added performance. It has BUY ME written all over it!" 3D GameMan "Kickass Gameman's Choice"